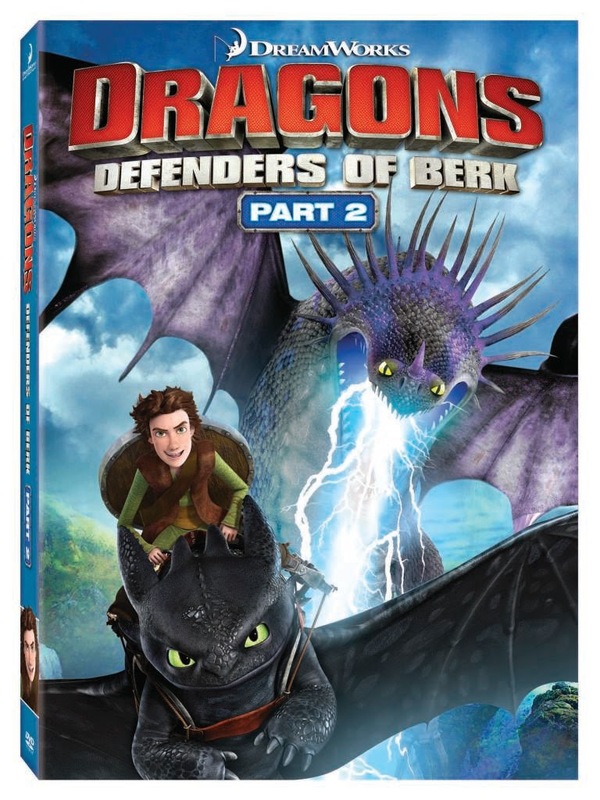 My kids were once again thrilled to have the chance to watch the latest episodes with Dragons: Defenders of Berk part 2. They love seeing all the dragons and the new adventures that the kids in Berk experience. It has definitely gotten them pumped up for the release of How To Train Your Dragon 2. Hiccup and Toothless are definitely the 2 favourits in our household - what about your family? Are you fans of How To Train Your Dragon? Sounds like a fun movie! We loved How To Train Your Dragon!